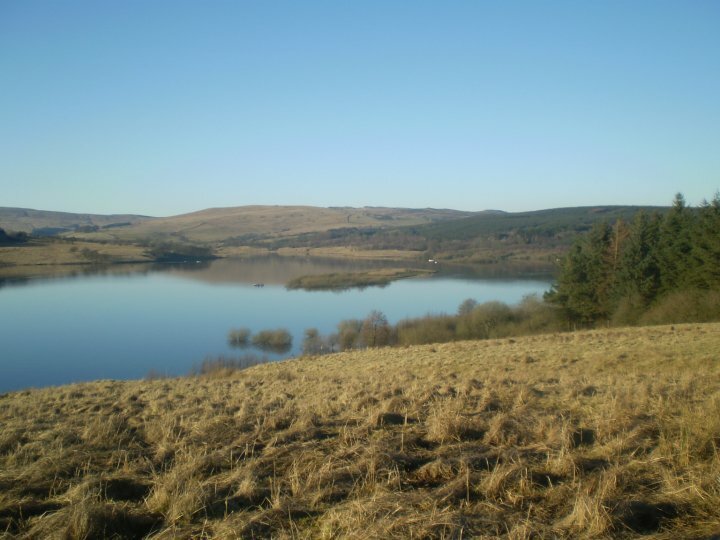 19th April to 25th May from £420 per week. All prices inclusive of linen, electricity and heating. Lund Holme Farm Self Catering Cottages, Ingleton have been sympathetically and tastefully restored from our old barn. These cottages have been designed with comfort in mind. All the modern conveniences you would expect have been discretely included to provide holiday accommodation of a very high standard. The spacious barn retains much of its original character with exposed beams, roof trusses and feature stonework. There is an interconnecting door so the whole barn can be reserved as one, making it suitable for parties of up to ten. Low Barn (sleeps 6) is suitable for someone with limited mobility, or who may need to use a wheelchair some of the time. 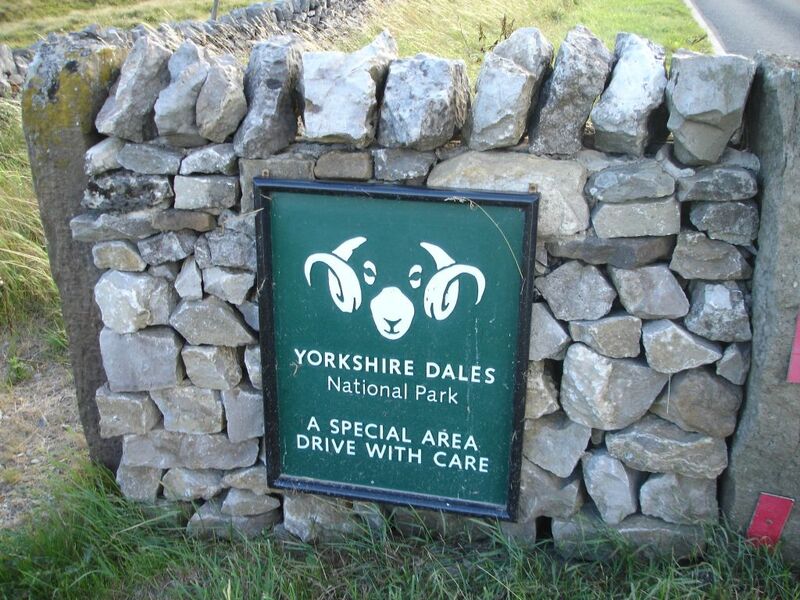 Lund Holme Farm Self Catering Cottages offer easy access to Ingleton either on foot or by car. Famous for its Waterfalls, Caves and Three Peaks. 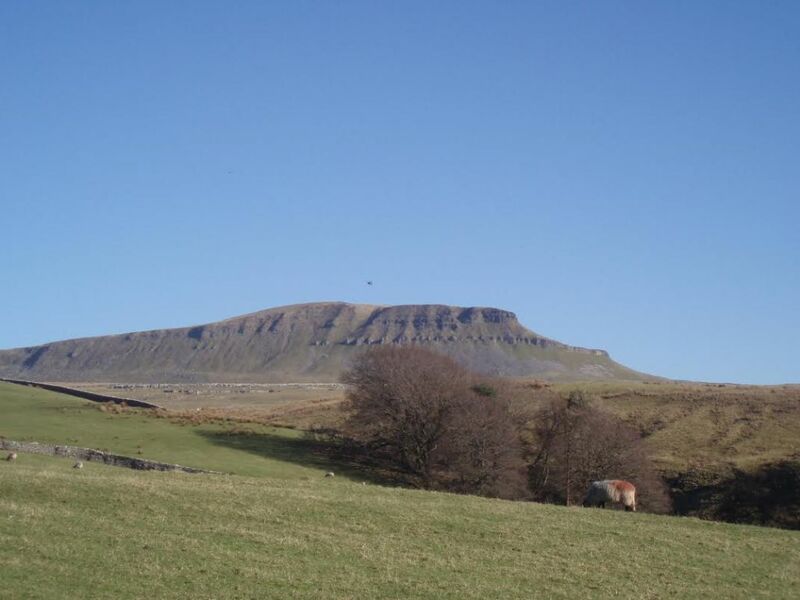 Lund Holme Farm Self Catering Cottages are also within easy reach of the Settle-Carlisle Railway, Trough of Bowland and the Lake District. 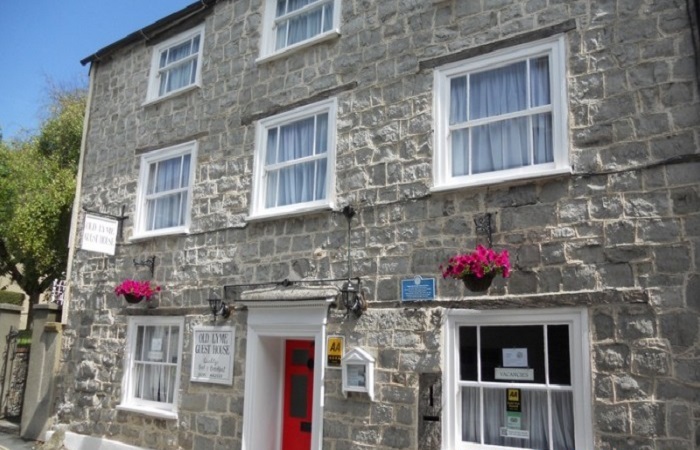 Famous for its waterfalls, Ingleton Village also has a wide variety of interesting shops and tearooms, as well as good quality Inns serving meals throughout the day and evening.